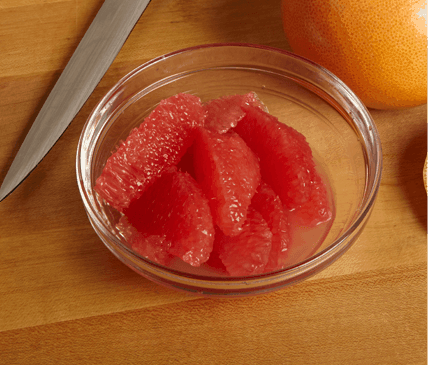 Citrus has aromatic oils in its peel that can add a flavorful punch in your favorite recipes. 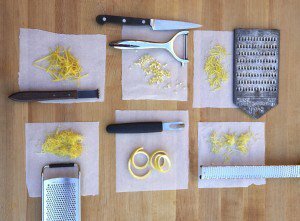 Removing the outermost layer of the peel, or zest, is easy and can be done with a variety of tools. Make sure to wash the citrus fruit before zesting. The zest is the outermost layer of the peel, the white inner layer of the peel is called the pith, and it is bitter so try to get as little of pith as possible when zesting for best results. 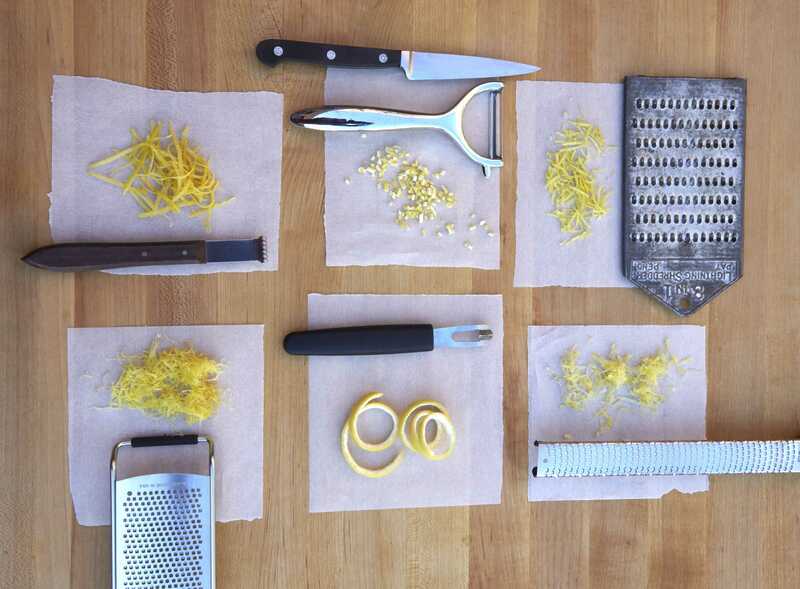 Various zesting tools and techniques yield different sizes of zest. 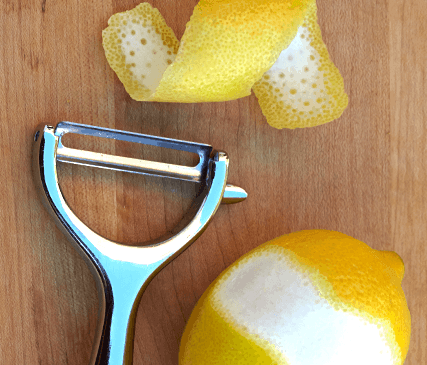 A fine zest, created by a microplane, rasper or grater, is ideal for salad dressings, marinades and other sauces as well as baking mixes such as cookie dough or cake batter. A coarse zest, made by a zester, adds texture to food and can be great for salads or heartier baked goods like muffins or bread. 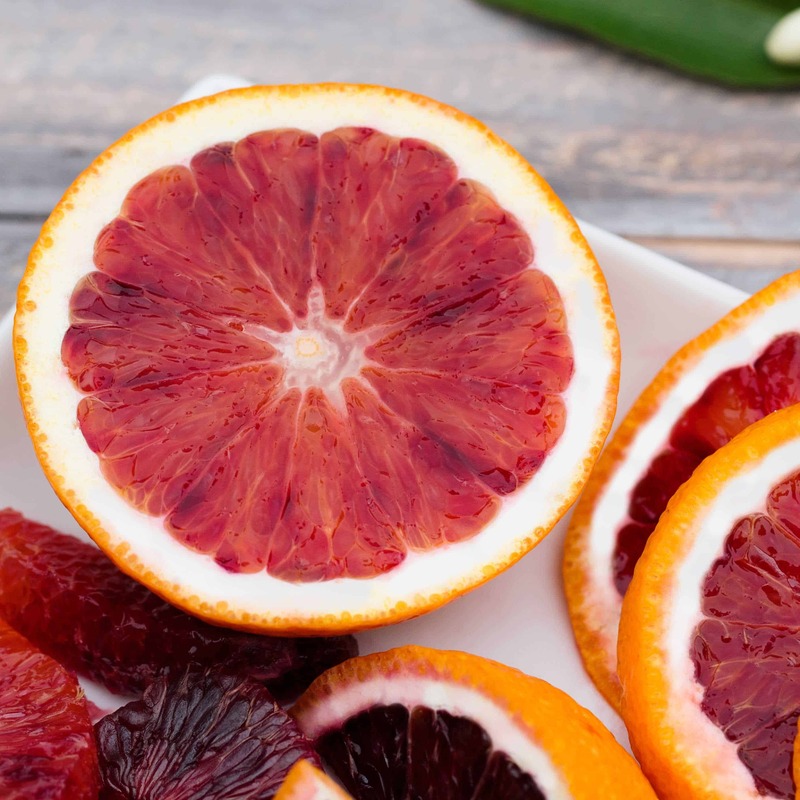 You can also zest with a knife or citrus stripper by carefully cutting a piece of the peel off the fruit, and then finely slicing into thin strips or dicing. This thicker zest is rich in texture and also very colorful – making it great for topping icings.